Hello and Happy Day to everyone…we hope it’s simply sublime wherever you are. Speaking of sublime…how wonderful is this? Looking for some property in Palm Beach? Perhaps you were hoping to buy the Breakers? (PB, not Myrtle Beach.) Well, your time has come. As we shared in previous posts, Hasbro has created a “Lilly-opoly” game in honor of the company’s 50th Anniversary. 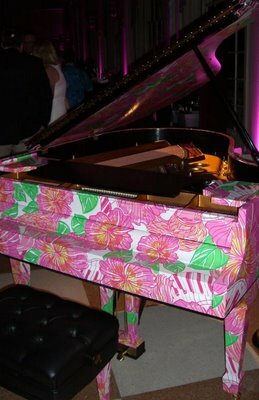 Perfect for any Lilly Pulitzer fan, this makes an outstanding holiday gift. Other properties players can purchase include “Via Mizner,” “Lilly’s Jungle,” and “The Vintage Vault.” And instead of the standard pewter tokens, there are options like a palm tree, a monkey, and (this is our favorite) a shift. The game runs $50 and is scheduled for release in November, but already seems to be available for $50 at places like Under the Palm Tree. Disregarding all the anniversary hoopla, we come back to basics – the lush designs and whimsical touches that are Lilly. It is completely Prepalicious and fun, fun, fun. 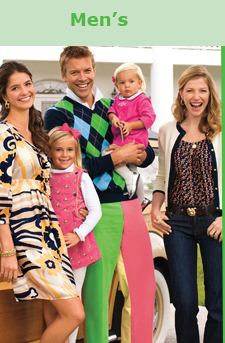 Readers may recall our post earlier this week about über-preppy retailer J. Crew and some negative press in the Times. The headline “J. Crew Gets Uppity” led into writer Eric Wilson’s column looking at the company’s new Women’s Collection store, merchandise price points, etc. The Leopard Beaded Dress is described by J Crew as “An opulent creation completely covered with thousands of precisely hand-sewn beads—it took an experienced couture artisan a month to craft this exquisite dress.” We would suggest the item begs the question: is this preppy? Is it what you go to J. Crew for? What do you think? Is the J. Crew Collection concept a good idea? Bad idea? Doesn’t make any difference? TP is more than curious to hear your thoughts. No way on the Lilly Monopoly game. Lilly-opoly arrived in stores last Wednesday, and as far as I know is sold out at most Lilly Signature Stores. I was lucky enough to get my hands on a few copies (for myself and as gifts), and it is SO cute. I spoke with someone who works at the store. He indicated that they will probably get a few more copies, so if you are searching for one, hurry to the store to reserve a copy. I guess the J.Crew concept is a good one, but they’re straying from their roots a bit much, I think. That’s not what their loyal customers want – I can go to a high end boutique for a $2000 dress. I shop at J.Crew for the classics that I love so much. Jeans, pants, skirts, sweaters . . . simple items I can mix and match and always look good. Maybe I am old and boring, lol! OOOOOOOOOOOH! Fab post! MUST own the Lilly-opoly! I love my collection pieces. They are extra special. 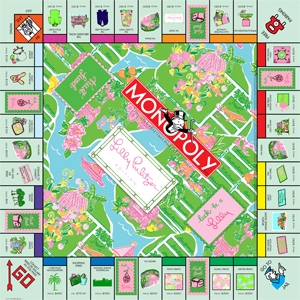 Regarding Emily’s comment, Madison Avenue still has Lilly-Opoly. The box is SUPER cute and so are the game pieces. The game overall is sloppy, and could have been done much better. That’s just this gal’s opinion, but then again, it’s new school Lilly and I am OLD school Lilly. I love the Lilly-opoly game! I must have this! I’ve been a reader for a while, but this is the first time I’ve commented. You know what cracked me up when I got my first “Collection” advertisement? The clothes were VERY expensive, but the “catalog” was printed on newsprint. I almost didn’t see it next to the Wal-Mart circular. I have to have the Monopoly game. J.Crew is getting to be ridiculous. Oh my gosh! Lilly-opoly! That is so fab! It’s interesting to read what the others say about the J Crew collection. Although I do like some of the pieces, I would probably opt to shop somewhere else for higher end clothing. 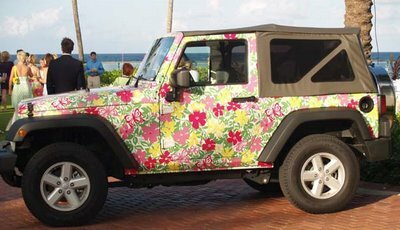 I absolutely love Lilly. I’ll definitively ask Santa for that Monopoly!